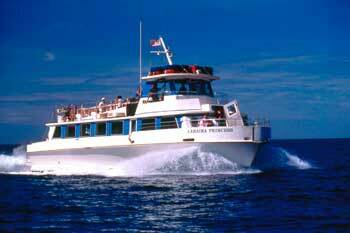 Family friendly 4th of July Fireworks cruise to watch the fireworks in Lahaina, Maui. Includes Appetizers and nonalcoholic beverages. You may BYOB. Live Music on a Double Deck boat. 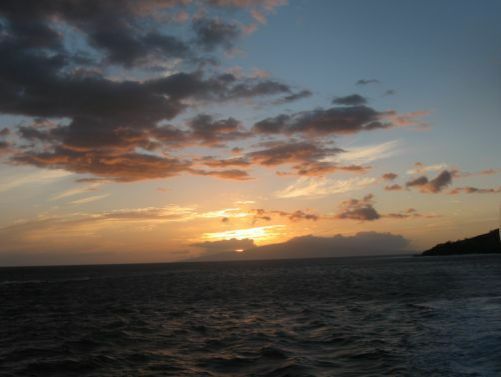 Departs from Lahaina Harbor. 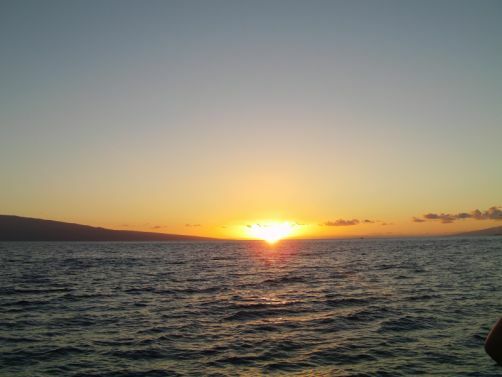 Watch the Fourth of July Independence Day Fireworks Show in Lahaina from the Ocean! The Princess boats are all large ‘double deck’ vessels that will head out and watch the sunset while you ‘eat, drink and be merry’ with live Music. B.Y.O.B. The Princess boats will provide Sodas, Juice, Ice and Cups for your Mixed Drinks or Beer. Your ticket price includes Hot and Cold Appetizers. Nothing beats watching the Fireworks show from the comfort of a large boat. 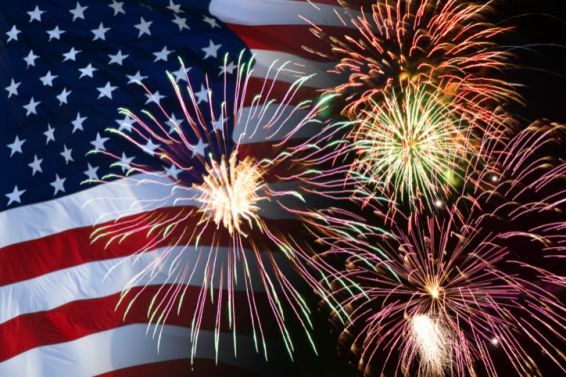 4th of July Fireworks Cruise Menu: Shrimp Cocktail, Marinated Meatballs, Chicken Skewers, Fruit Platter, Veggie Platter, & Cheese Platter. 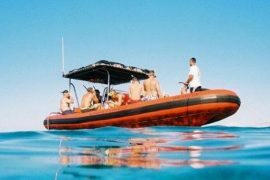 *Note: Lahaina Cruise Co. reserves the right to change boats at their discretion; however, all are as noted above…large double deck yacht style boats with walk in bathrooms, live music and appetizers. **Bring ID if you will be drinking “adult beverages”. Menu: Shrimp Cocktail, Marinated Meatballs, Chicken Skewers, Fruit Platter, Veggie Platter, & Cheese Platter.